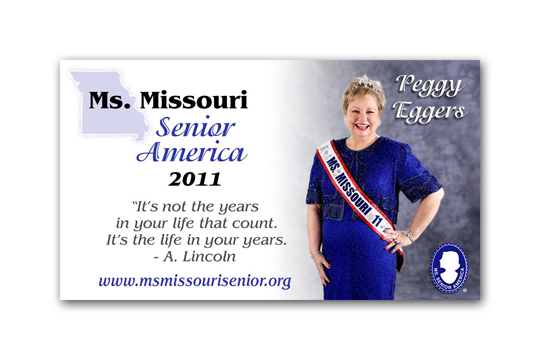 St Louis Commercial Photographer, Mike Haller, 314-892-1233, studio photograph of Peggy Eggers who was Crowned the new Ms. Missouri Senior America of 2011 – 2012. Multiple images were photographed in the comfort of our photography studio in south St. Louis county. 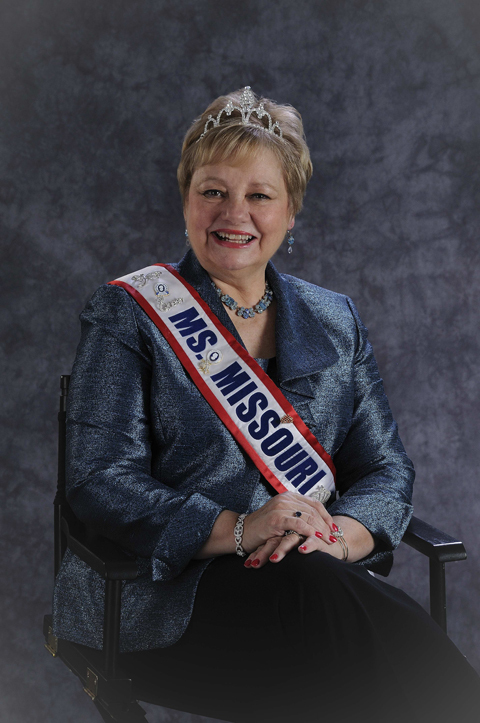 Peggy Eggers, Mrs. Missouri by st louis photographer headshots and portraits. 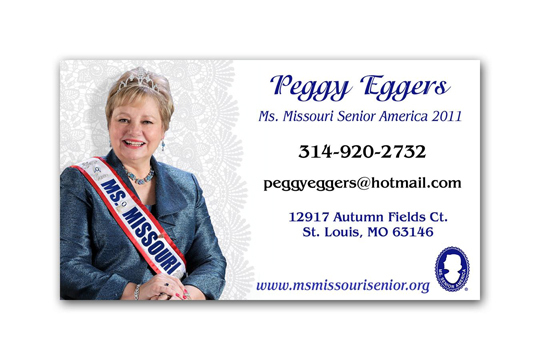 Design for business cards by Dennis Schilligo with the assistance of Mike Haller.